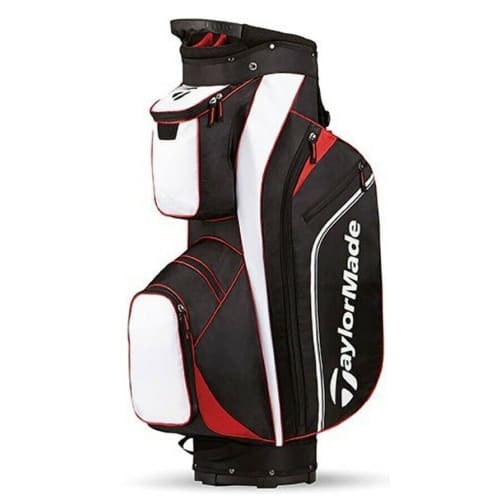 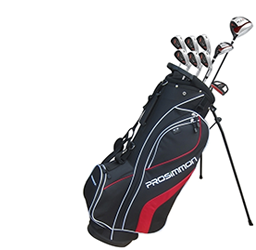 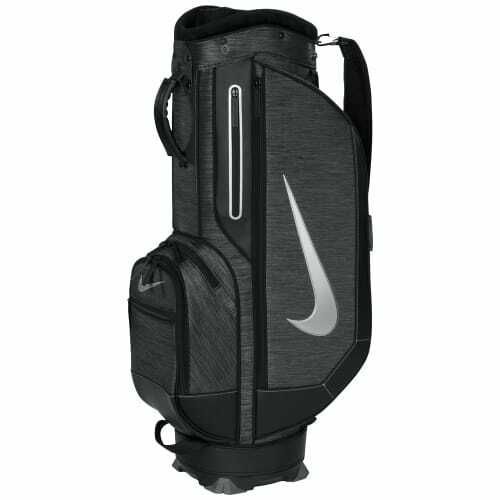 You’ve got a completely waterproof bag keeping your clubs, clothes and everything else bone dry. 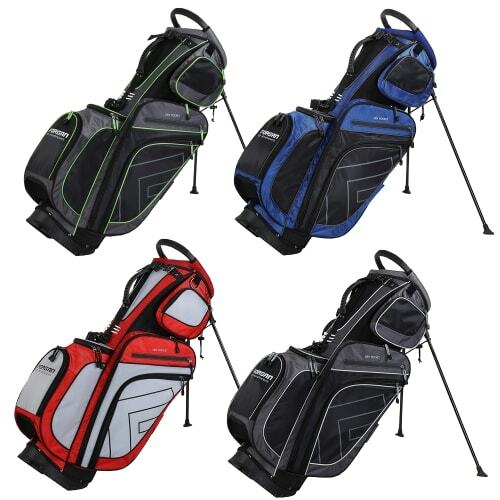 You won’t miss the bag coming! 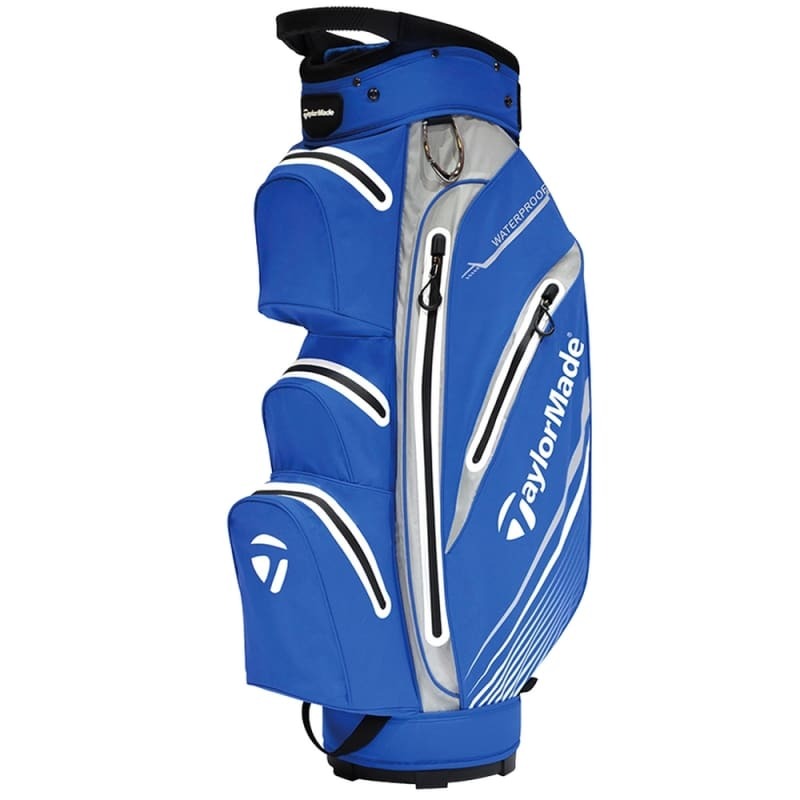 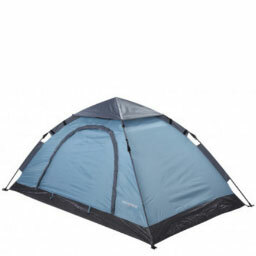 The bold blue colour is just the start though – when you’ve got the raincover up, you’ve got a completely waterproof bag keeping your clubs, clothes and everything else bone dry, no matter how wet it gets outside.